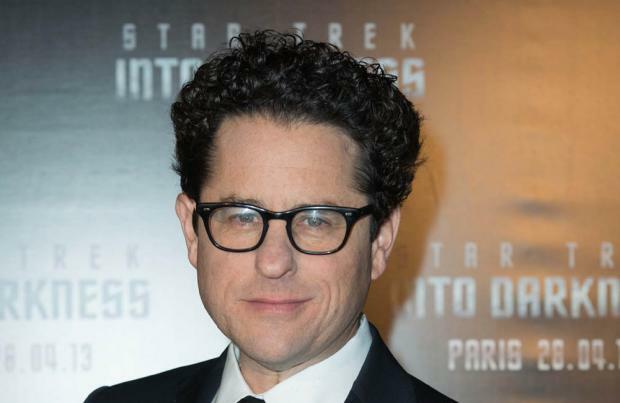 J.J. Abrams has praised Carrie Fisher's performance in 'Star Wars: The Force Awakens' as "crazy brilliant". The 49-year-old filmmaker has confessed that although he was initially hesitant about casting the 'Star Wars' veteran in the upcoming next instalment in the franchise, he was blown away by her talent. Abrams said: "She is crazy brilliant ... It's an amazing thing, her sort of free-associative mind, her ability to find humour in anything - she's like a divining rod for wordplay. She's incredible." Explaining why he'd been unsure about having her reprise her role as Princess Leia, he continued: "She'd been writing more than she had been acting. So I think that for her, it was a bigger adjustment, which she made beautifully." However, the 'Star Trek Into Darkness' director explained that Fisher's character is no longer referred to as a Princess. He told Entertainment Weekly: "She's referred to as General. But... there's a moment in the movie where a character sort of slips and calls her 'Princess'." Meanwhile, Fisher, 59, joked about reuniting with Han Solo actor Harrison Ford, 73, for the film. She said: "I think we're pretty sick of each other by now, so we pretend to be interested in each other between takes. And we fail. I'm mostly interested in how [Ford] stays in such good shape. I can talk to him about that for a long time." 'Star Wars: The Force Awakens' is set for release worldwide on December 18.